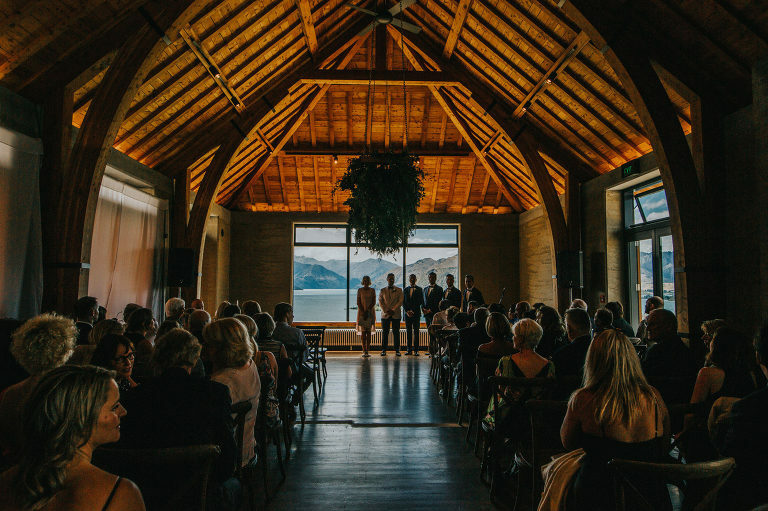 Thinking of eloping or getting married in gorgeous New Zealand? 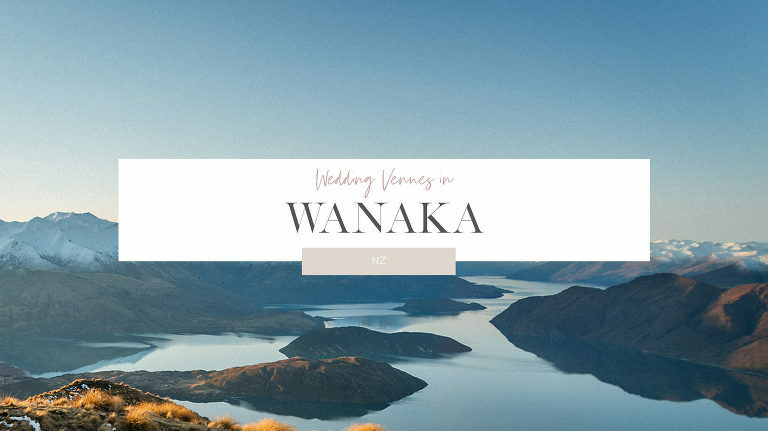 Here is a list of my favourite wedding ceremony and reception venues in Wanaka. Beautiful anytime of year, the Ceremony platform is a level grassed area which is beautifully landscaped with natural stone. It provides an open-air ambience with strategically planted trees for shade on hot days. A mature stand of Olive Trees act as a backdrop and create an aisle for the bride. 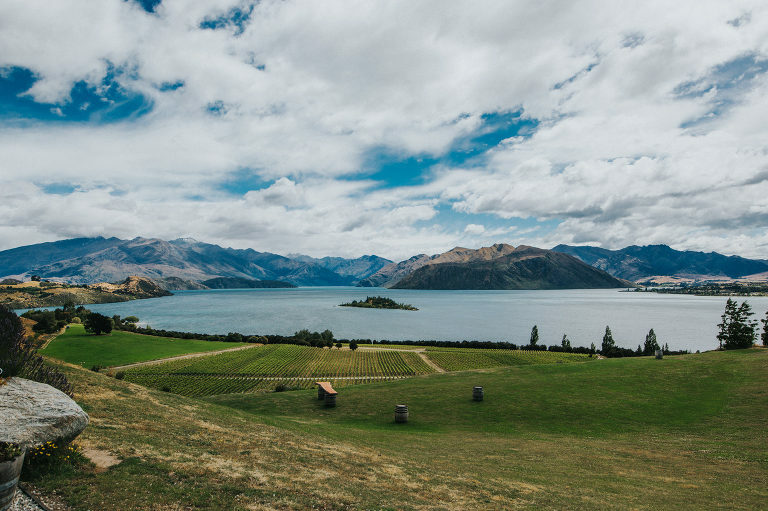 From the platform high above Lake Wanaka, guests will enjoy panoramic views of Wanaka’s lakeside mountains and farmland. The views extend to Lake Wanaka over mature trees and a Kanuka reserve. Ruby Island is visible just a kilometre offshore. The grand dining room can seat 124 guests and there is accommodation for 18 guests on site. The Lookout Lodge has a professional kitchen for catering, a stunning backdrop for the wedding ceremony and a festive wedding marquee. The Lookout is just 10 minutes drive from Wanaka. This blank canvas is located close to Lake Wanaka’s town centre, the station provides expansive views of the surrounding mountain ranges. 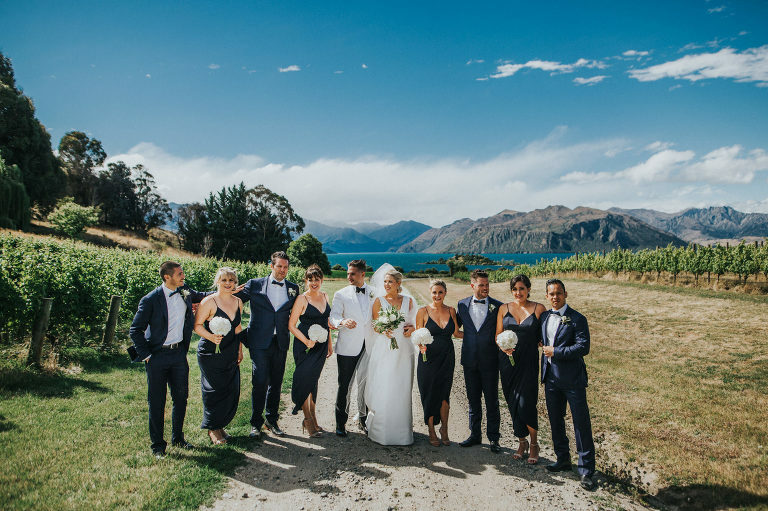 This creates a beautiful backdrop for a memorable Central Otago experience for you and your guests. An epic spot for photos up above The Rippon Hall. The iconic tree in the middle of the lake provides the perfect backdrop for a ceremony by the lake. Just ask Crimson Wedding Flowers or The Vase to create a statement arbour and hire a few chairs and you’re all set!